Bruce is our First Aid and CPR trainer. He has over 20 years experience working with the Calgary Fire Service as a Fire Fighter, Emergency Medical Technician (EMT) and Medical Training Officer. Bruce is highly experienced in training First Aid/CPR to both emergency services personnel and the general public and his real life experiences add relevance and realism to the learning experience. 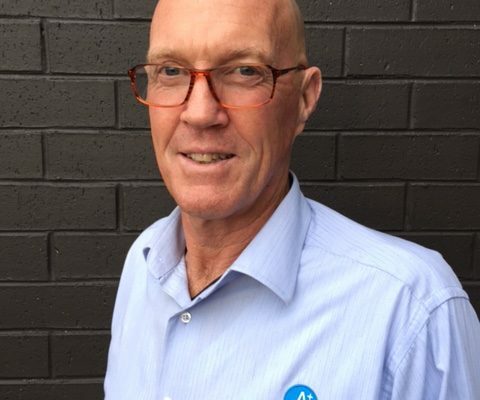 In addition to holding numerous emergency service related qualifications, Bruce has a Diploma in Vocational Education and Training. He understands how adults learn best and applies this in his training sessions. He is very engaging, interesting and has a razor sharp wit (and hairdo!). Bruce can be contacted through the contact us portal on this website.